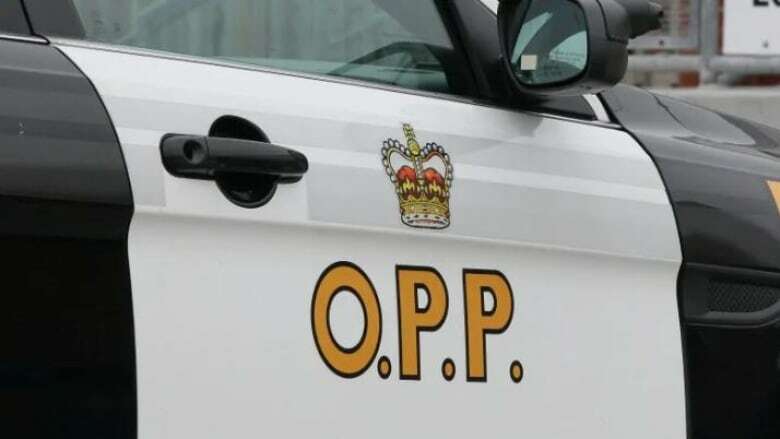 The OPP say a woman in Caledonia contacted them around 1 p.m. on April 11 after she was defrauded thousands of dollars. OPP in Haldimand County say a woman is out $3,000 after providing her banking information to a man who promised her a refund over the phone. Provincial police in Haldimand County are warning people not to give strangers their banking information after a woman expecting a refund instead found $3,000 had been taken from her account. Police say the woman received a phone call from a man who claimed to represent an anti-virus software company that had taken unauthorized payments from customers and was trying to pay them back $500. The only thing customers needed to do to get the money, he said, was to provide their banking information. Police say the woman passed along her details and later discovered $3,000 had been withdrawn from her account. The OPP is reminding people never to provide personal banking information over the phone, especially during unsolicited calls. Police also suggest making notes during unexpected conversations to record who the caller is, what business they represent and their contact information so you can follow up and confirm the legitimacy of a request. "Even [if] receiving news that you are entitled to a refund, do not act on impulse," stated an OPP press release. "Don't share your financial situation with anyone and be suspicious of people who are pressing you for that information or requesting money."